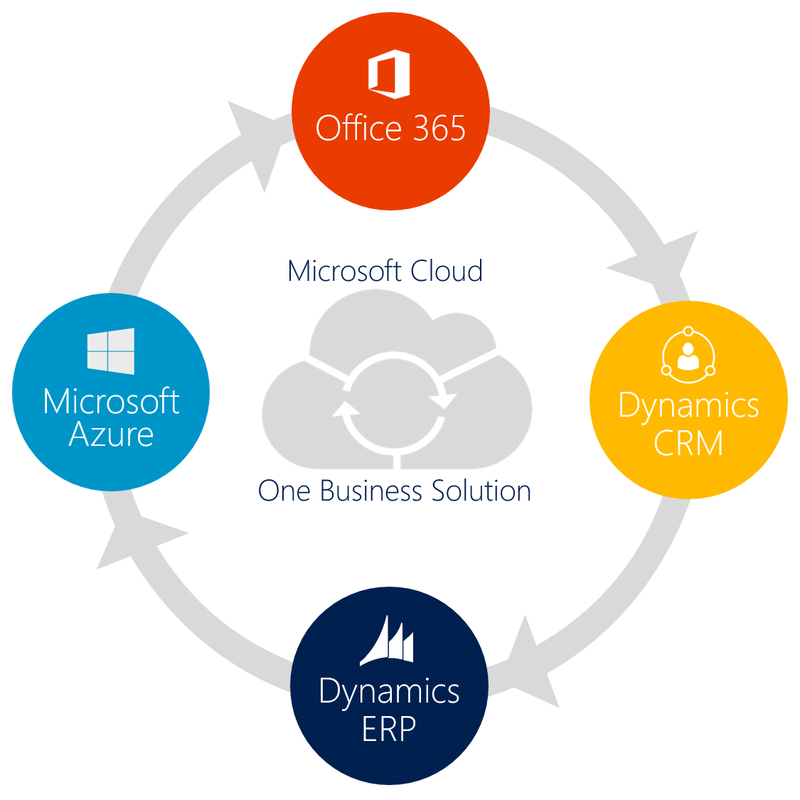 The journey to selecting your future ERP System can be intimidating at first but don’t worry! We’ve got your back and made the ERP Solutions environment a little more palatable. 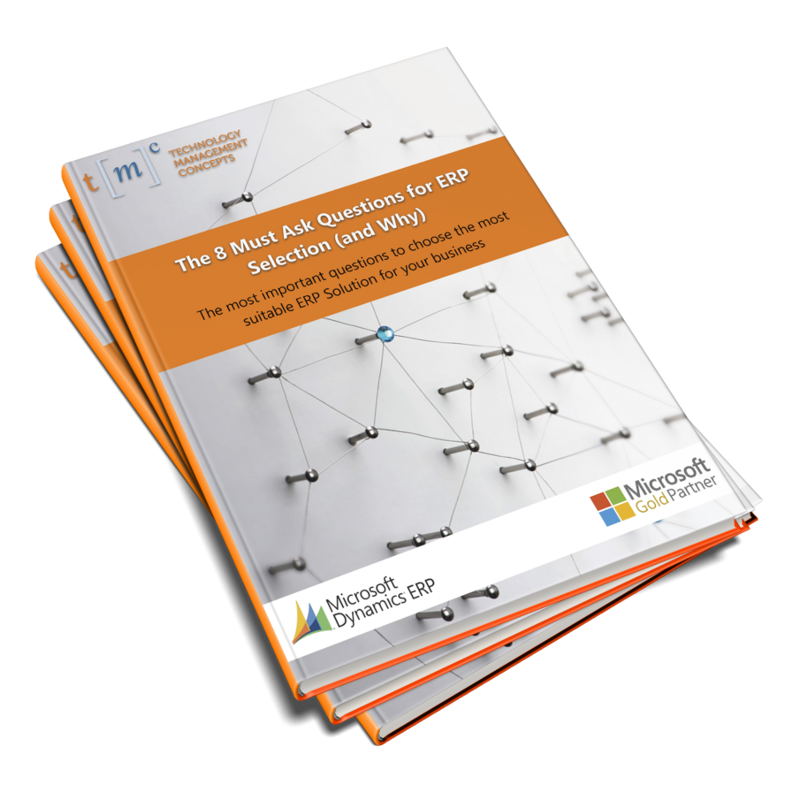 With this quick and easy quiz, you can narrow down the ERP systems that best fit your company’s needs!